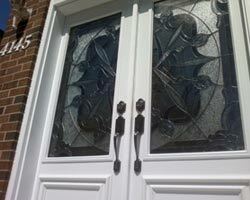 High efficiency windows are one of the crucial elements of the comfortable and safe house. 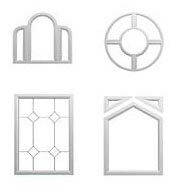 So, if you decided to replace the old windows with something not only modern but functional as well you should think over the proper choice thoroughly. 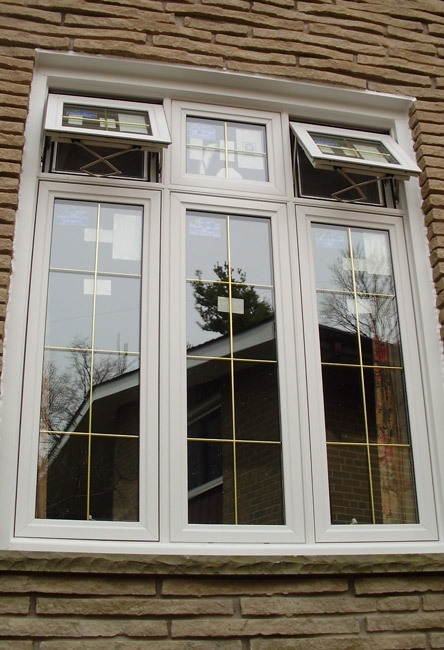 From our part, we would like to give you a useful piece of advice and recommend you choosing awning windows which are very popular nowadays due to their high quality and ease of use. 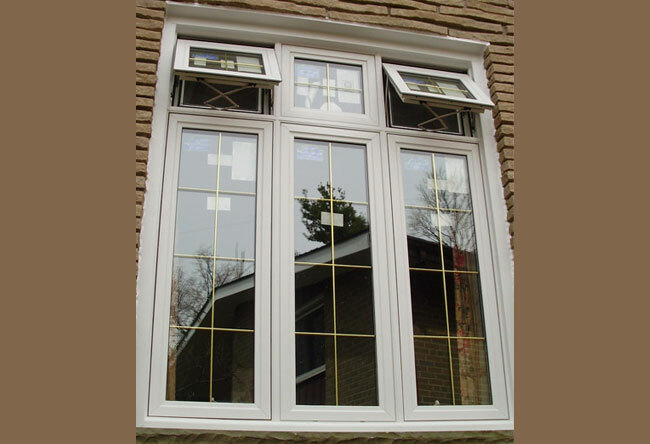 Awning window will be an elegant solution for your home providing the same functionality features as casement windows. 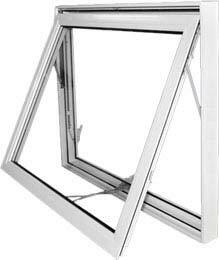 Awning windows usually used on a wider opening to avoid splitting to two windows to have large glass area, wider view and can be kept open when it is raining. 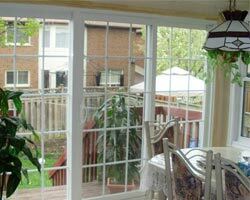 Usually awning windows is a great option for kitchen windows. 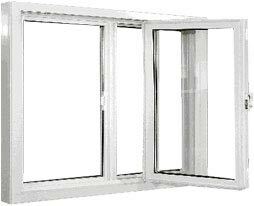 Thus, you will get a well-designed window possessing ventilation and shielding options as well. 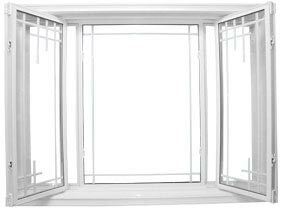 The awning windows are created from totally lead-free uPVC powder compound which raises the resistance to various impacts and losing of color. 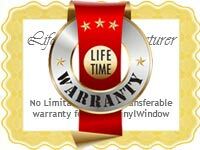 Moreover, such windows will not be damaged by cracking, warping or blistering, and they also don’t need any maintenance. 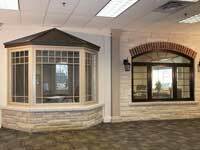 Total Home Windows and Doors offers you the best awning windows in Toronto assuring you will get the items of the highest quality. Just imagine, how much comfort, light and safety you will add to your house choosing these windows– flexible, resistant, durable and aesthetic . 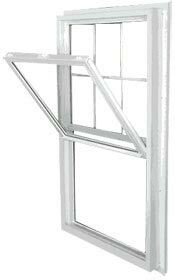 All our awning windows are equipped with exclusive top quality ROTO hardware. 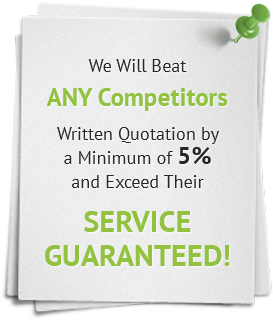 If you are sure of your choice in favor of the awning windows, feel free to contact our experts, and we will immediately process your order. 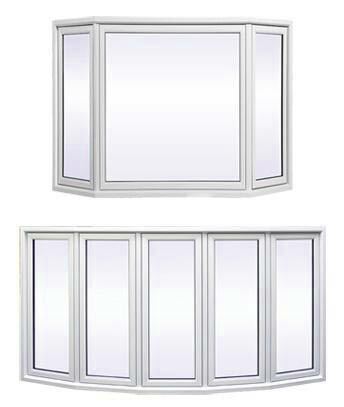 We know that modern design leaves not much place for the awning windows nowadays, but still we are ready to provide you with this unbeaten item whenever you may need it. Whatever the trends are, a good old awning window will always remain nice and functional solution for any house! 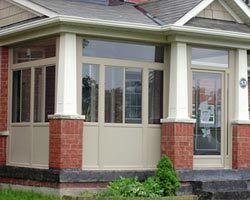 If your Toronto area home is equipped with awning windows, it will look stylish from both the interior and exterior view. 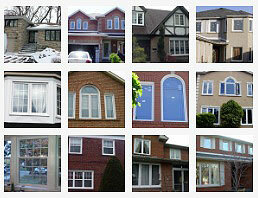 As they are the preferred choice of modern homeowners, they are quickly becoming the new trend in window replacement. 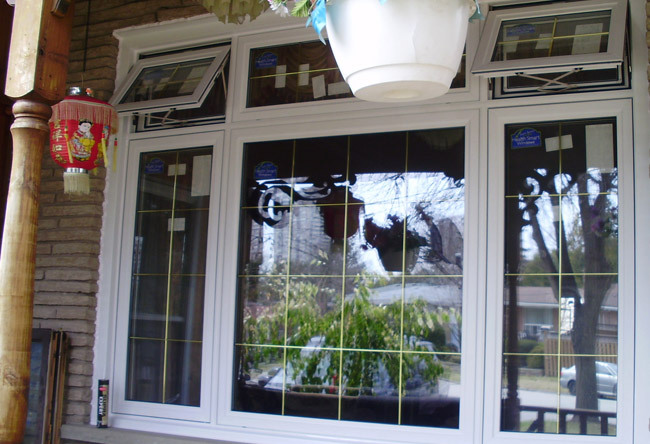 Not only do awning windows Canada improve the look and feel of your home, but they are also designed to be highly durable as they are manufactured with sturdy materials. 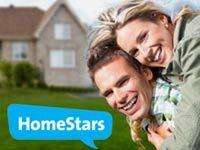 They function to keep rain, dirt, and debris from entering your home while still providing outstanding ventilation. With their unique structure and design, they are watertight as well as stylish and functional. 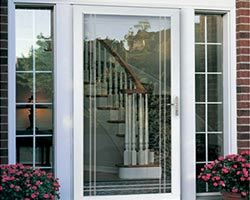 Reputable windows and doors suppliers in Canada offer a wide array of stylish awning window designs to fit any business or home. In addition, they can come in a variety of sizes and can be custom designed to meet the needs of the consumer. 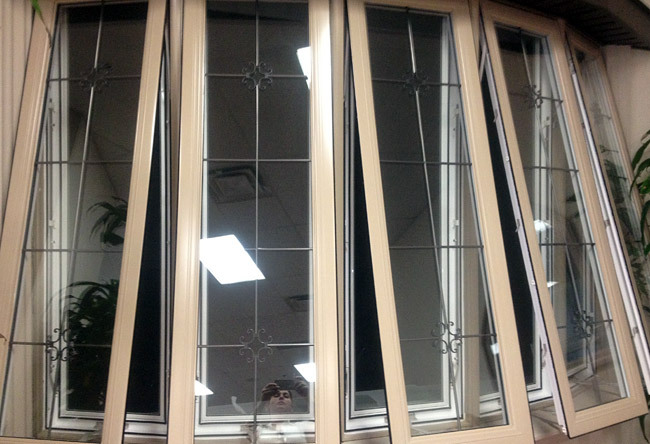 As they are designed to open outward, the screens on this window design are on the interior side of the window. With sliders that are limited to half of the window area, awning windows allow the window to open fully for maximum functionality. Business and homes with awning style windows give off an air of elegance from both inside and out. 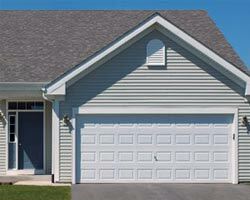 Moreover, they can greatly boost curb appeal and market value of any property. 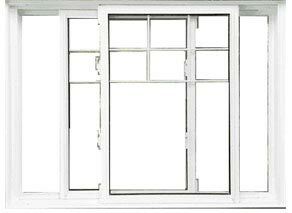 Awning windows require very little maintenance and are easy to operate. The hinged top makes it possible to leave the window open even during the rain shower without worrying about the water coming inside. In this way, they provide superior ventilation to keep any room at a comfortable temperature despite the weather outside. 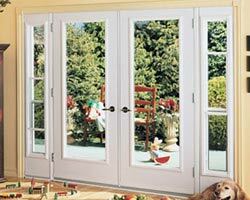 Due to their high functionality, they are able to draw more air outside than inside. Total Home Windows and Doors manufactures awning style windows that are composed of vinyl materials for outstanding energy efficiency. They are designed to eliminate cold drafts, thus keeping your home and office cooler in the summer and warmer in the winter. 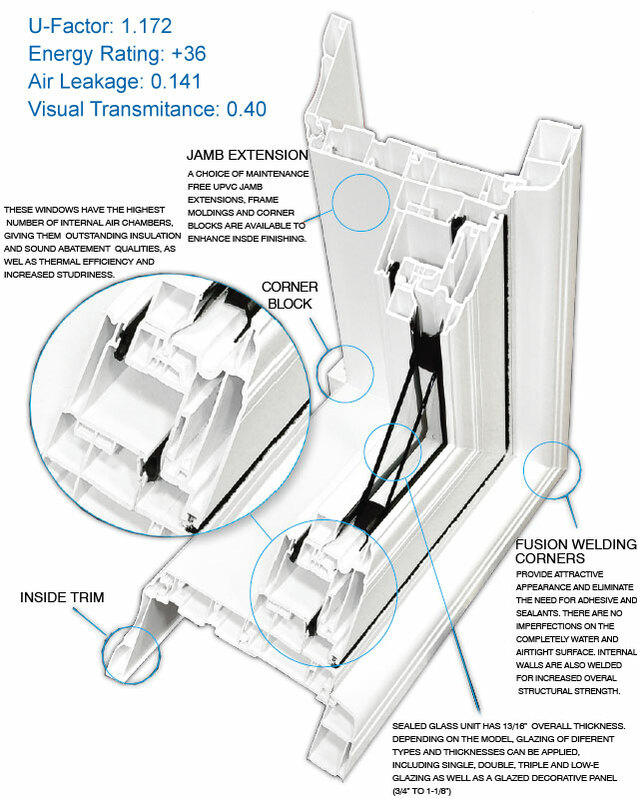 Also, they are designed to prevent condensation or frost from forming on the interior surface of the windows. Installing energy efficient awning windows can reduce air leaks while improving the overall thermal performance. 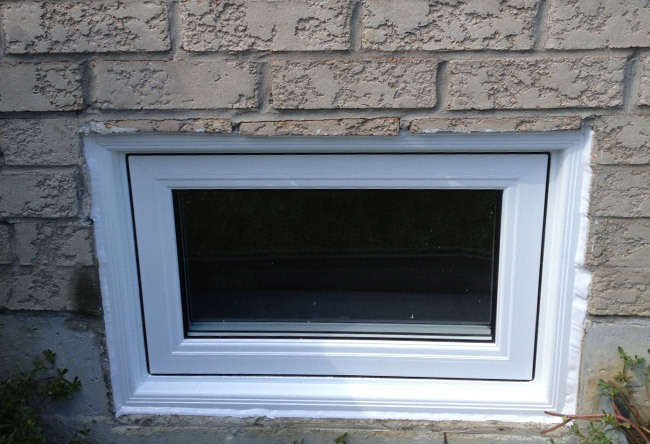 Furthermore, they can be equipped with storm windows to help enhance the level of energy efficiency. 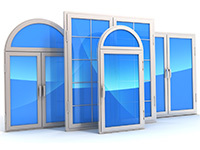 Awning style windows can reduce energy costs by as much as 40% a month. Classy awning style windows offer a gorgeous unobstructed view of the great outdoors as well as an air of elegance and style that will enhance the appearance of any business or residence.